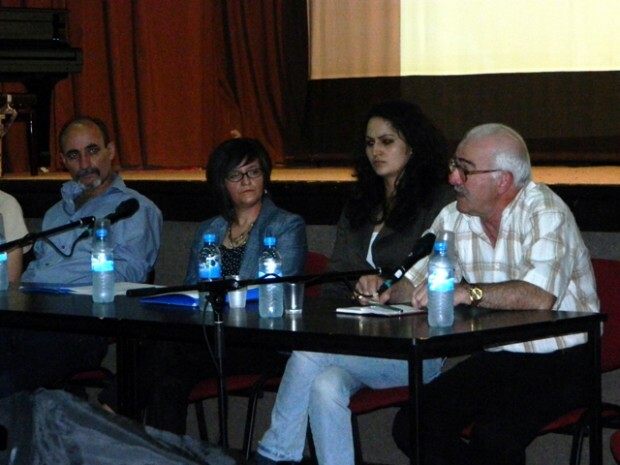 The first debate was opened on the Day of Europe in Blagoevgrad, BG. 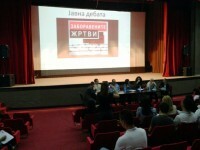 The project manager of the NGO Pirin-TV Tsvetanka Mangusheva opened the panel discussion together with two guests. 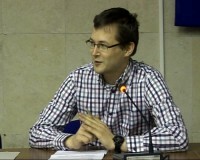 The Bulgarian historian Nikolay Kukolev made a historical introduction into the topic in the Bulgatrian context. 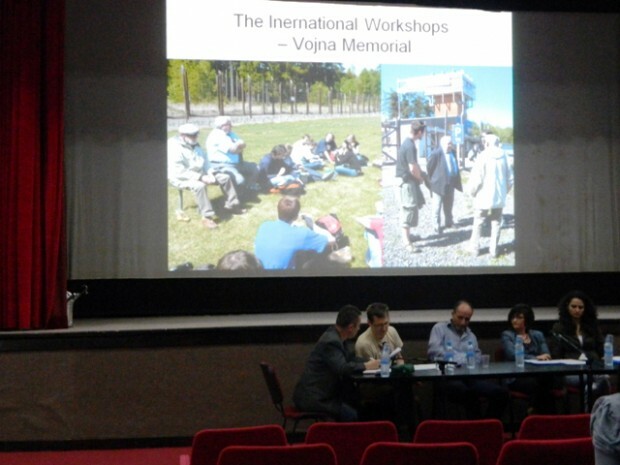 Czech social anthropologist Michal Louc from our project then shared the Czech experience with commemoration of the victims of Communism. 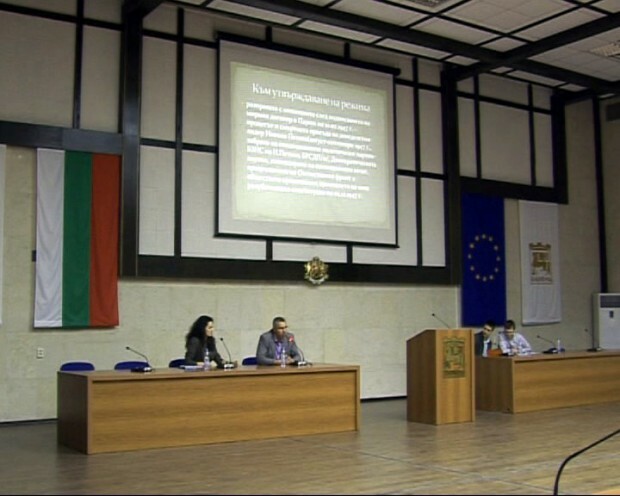 His presentation focused mainly on the various ways how to record and use the oral testimonies of these victims in the media, museums or educational programs. 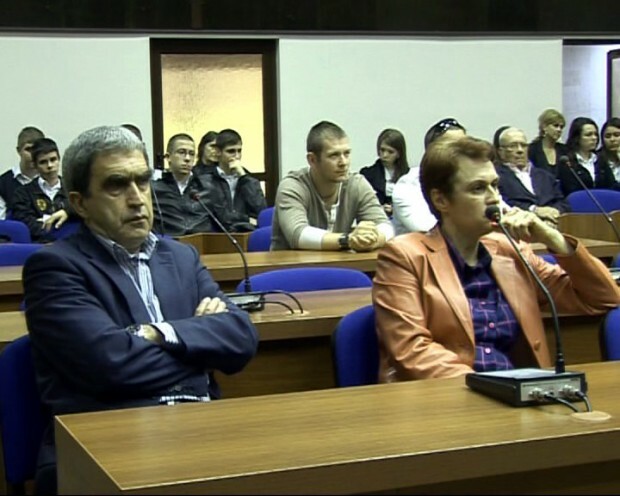 This experience gives an opportunity for reassessment of the regime in Bulgaria and FYROM where the discussion moved on the next day. 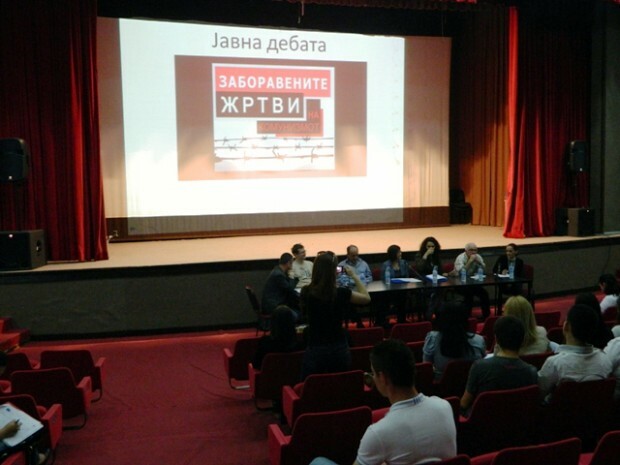 The parallel panel discussion in Macedonia was conducted by the University of Economy in Stip and took place in the Stip Cultural Centre. 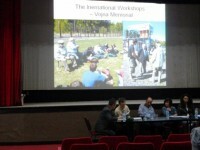 The discussion was moderated by Vesna Kolovska the coordinator of the Macedonian part of the project „Bugarian and Macedonian victims of Communism – Victims of forgetting and ignorance“. 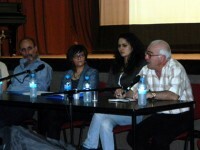 The panelists were two Macedonian historians, Tsvetanka Mangusheva and Michal Louc. 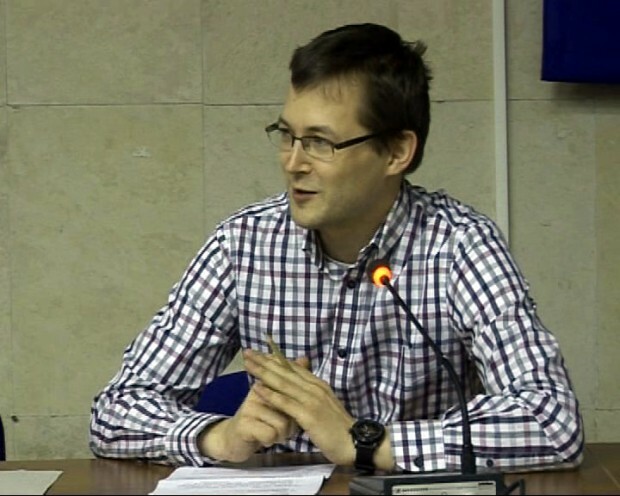 We kept the same main topic which was the unique local experience with Stalinism and the ways how to work with the testimonies of its witnesses. 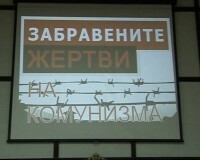 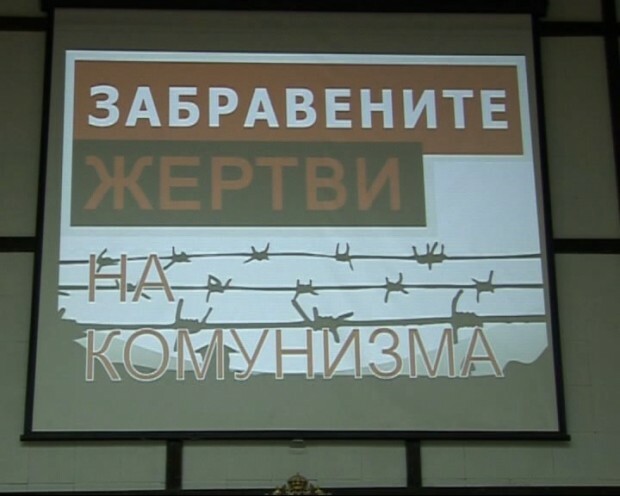 During both events were also presented parts of testimonies recorded by the Bulgarian and Macedonian students for the upcoming documentary film.